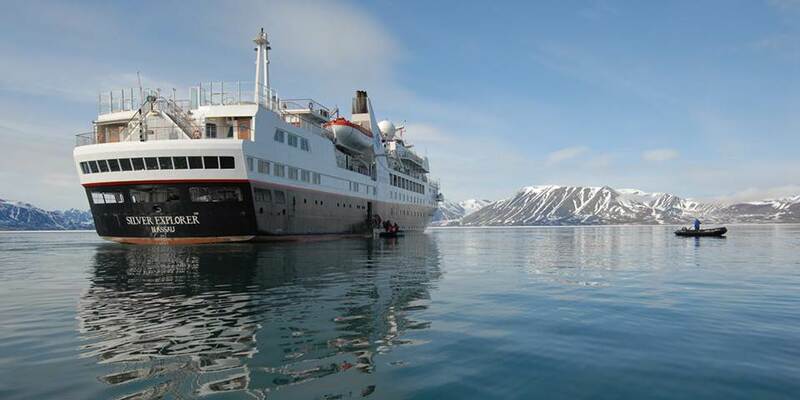 Embark on an amazing adventure with Silversea. 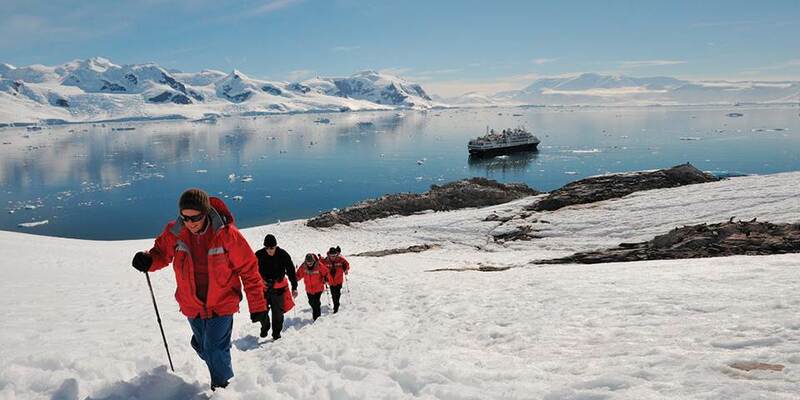 Expedition destinations include the frozen polar regions of Antarctica and the Arctic, Europe's remote northern isles, Norway's breath-taking fjords, Greenland and northern wonders of Canada. Have time to discover the remarkable cultures of Africa's storied Atlantic coast and the less-visited western coast which is still raw and innocent. Still utterly authentic. 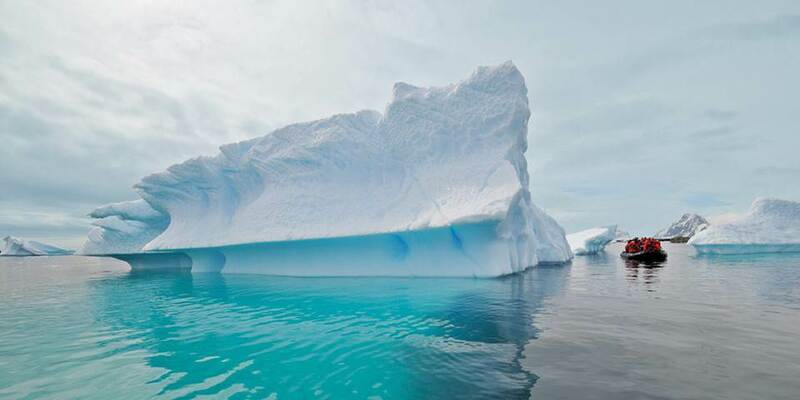 Antarctica - Witness iceberg sculptures like enormous works of avant-garde art. Visit historic whaling sites. 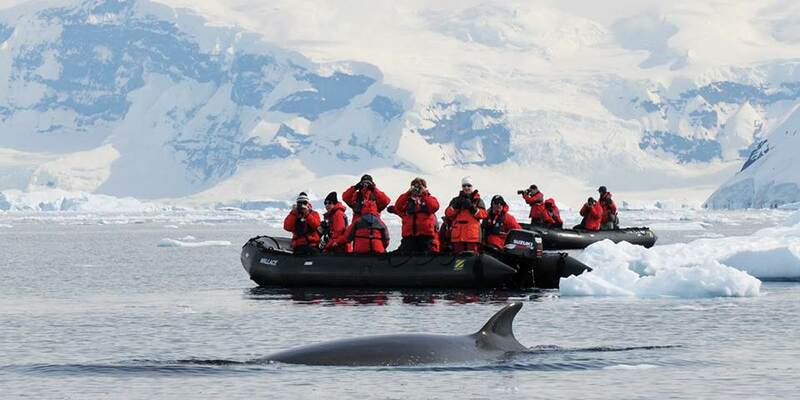 Encounter penguins, seals and possibly even whales in their natural habitat. Arctic - Explore remote regions at the top of the world. Marvel as multitudes of seabirds pattern the sky. Cross the Arctic Circle and toast the midnight sun. Enter the realm of the polar bear. 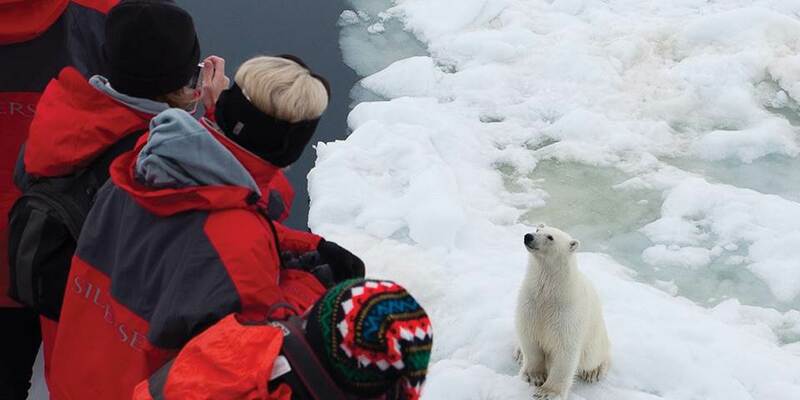 Greenland & Canada - Cruise into deep bays and alongside glaciers. Marvel at brilliant icebergs, natural limestone monoliths and skies darkened by multitudes of seabirds. Dinning. Sparkling with silver, crystal and candlelight, The Restaurant serves contemporary, international cuisine with sophisticated elegance and impeccable service. Menus feature regional specialities unique to the voyage destination. The Restaurant offers open-seating dining, which means there are no assigned times, no assigned tables. You are free to dine when, where and with whom you please. Silver Explorer offers a degree of luxury unmatched in expedition cruising and some of the largest accommodations of any expedition ship. Select Silver Explorer suites even have French balconies or large private verandas. All suites and staterooms feature: Butler service, refrigerator and bar setup stocked with your preferences, down duvets, fine bed linens, firm or soft mattresses, your choice of nine pillow, Italian marble bathroom with full-sized bath and European bath amenities, spa robes and slippers, personalised stationery, umbrella, flat-screen TVs with interactive video, on-demand movies, music and satellite news programming. WiFi Internet access is available in all suites and staterooms.